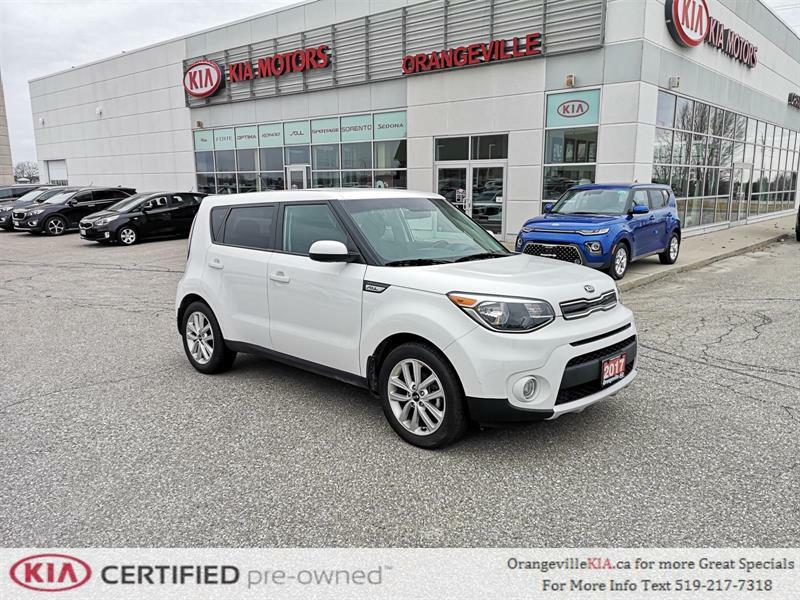 Orangeville Kia has an impressive selection of quality pre-owned vehicles, offered at a fraction of their original price. 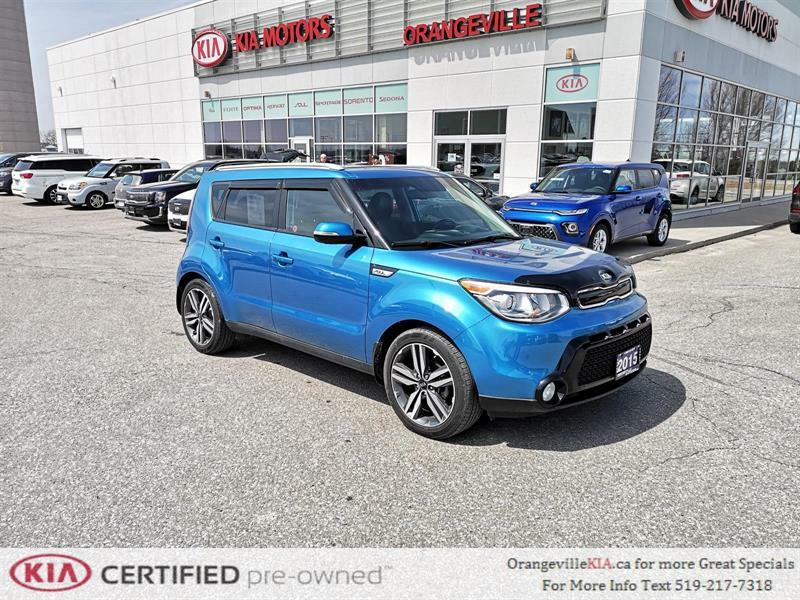 For an exclusive choice of late-model, great-condition used Kia cars and SUVs and the best prices for pre-owned Kias in Orangeville and the Toronto area, there’s no better choice than Orangeville Kia! 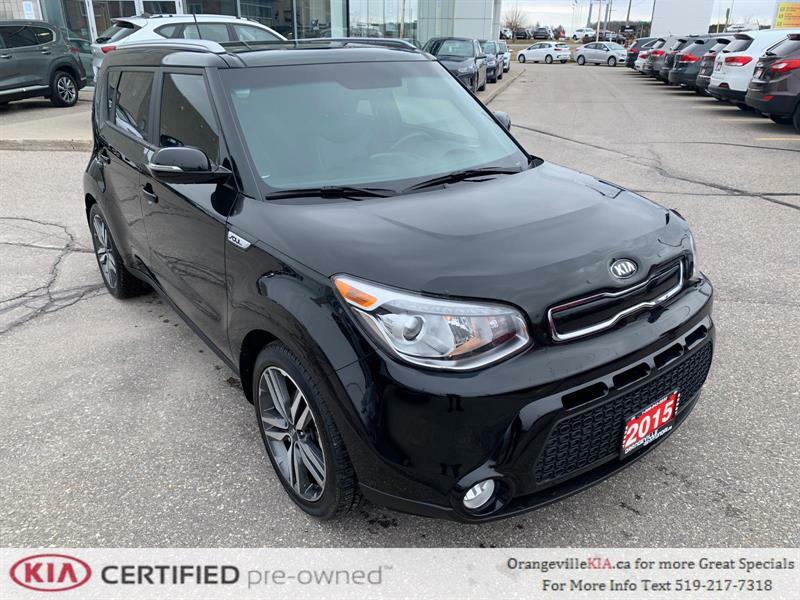 We have first choice on all the finest trade-ins and lease returns from our own loyal customers, and certified Kia technicians fully inspect and refurbish as needed all of our used Kia Optimas, used Kia Sorentos, used Kia Rios and other second-hand Kia car and SUV models before they are offered for sale. 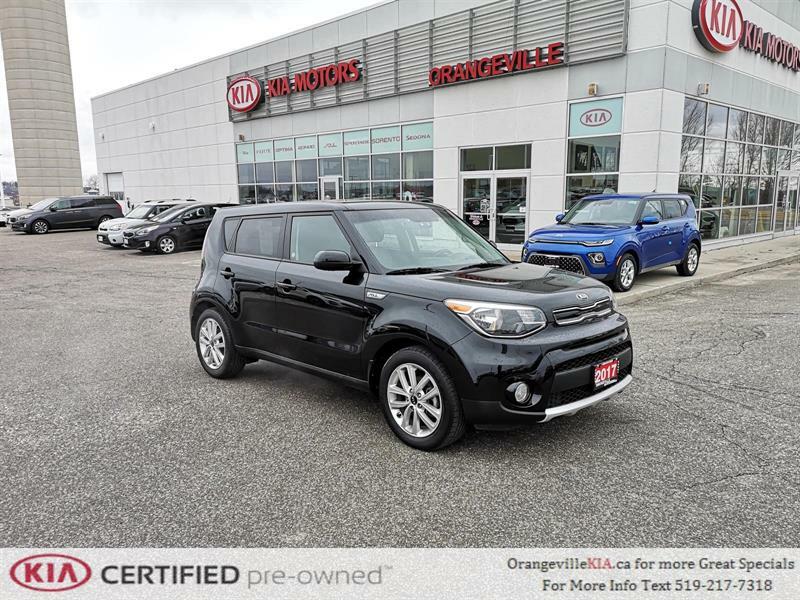 Ask us about our unique offering of Certified Pre-Owned Kia vehicles, which go through an especially rigorous inspection process in order to meet the manufacturer’s exacting quality and reliability standards. These CPO cars and SUVs also come with several available upgraded warranty plans, a complimentary first oil change, exchange privilege and more.Plus, you know that thanks to our advantageous financing and second chance credit plans, you’ll be benefiting from a super low rate and personalized terms tailored to your needs and situation. 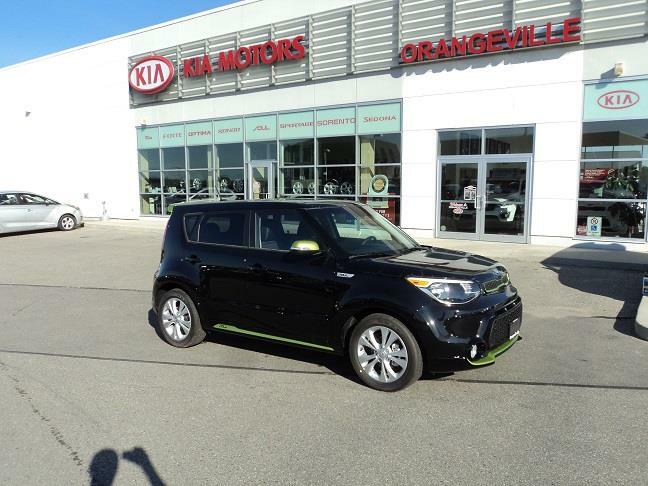 Apply for credit pre-approval today and get into your next used Kia in Orangeville without delay! Looking for a used car in Orangeville, or a top-quality used SUV in Orangeville? Look no further than Orangeville Kia. We carry a wide range of mint-condition used Kias and used vehicles for sale from all manufacturers with remaining factory warranty. While browsing our inventory of second-hand cars and SUVs for sale, remember to browse our current specials for up-to-date promotions and exclusive offers. 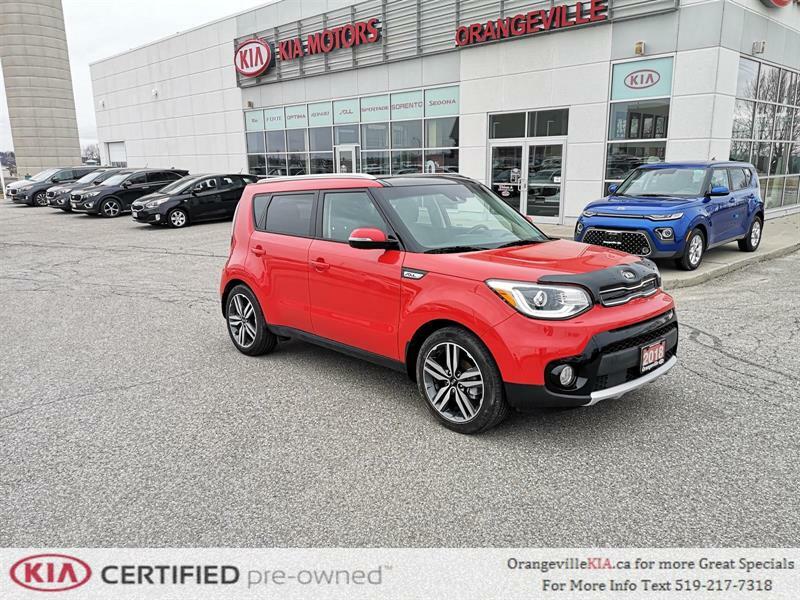 Discover our exclusive choice of used Kia Soul, used Kia Sedona, used Kia Forte and other pre-owned models! If you find a used car or used SUV you like, feel free to fill out a secure online credit application to get the financing process underway. We'll get you approved for financing for a used vehicle in no time! Directions to Orangeville Kia: we are only 20 minutes north of the GTA.